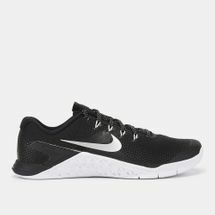 Be it yoga, Pilates, CrossFit, or team games – Nike shoes foster every sport so that you can take the plunge and unleash your passion. 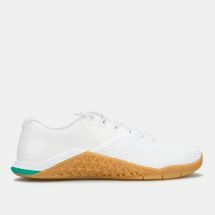 Backed by state-of-the-art technology, exquisite designs, world-class style and progressive collaborations, the range aims to set new records and put you on the wall of fame. 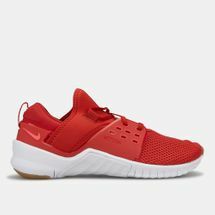 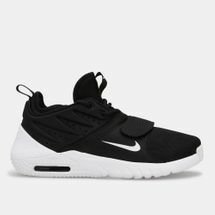 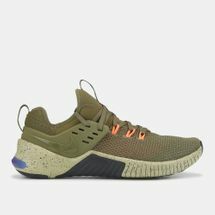 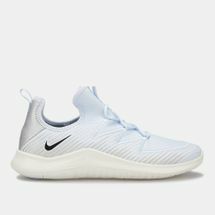 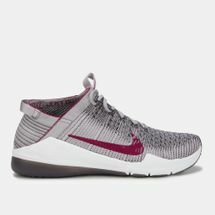 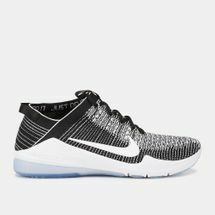 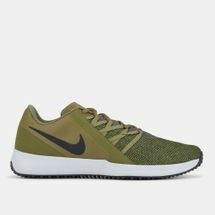 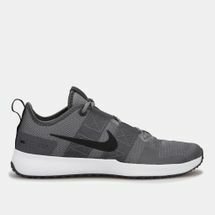 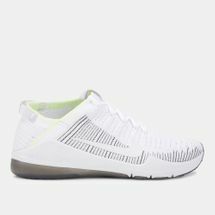 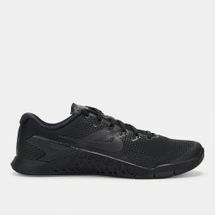 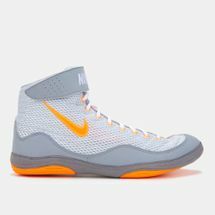 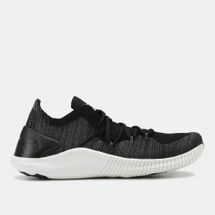 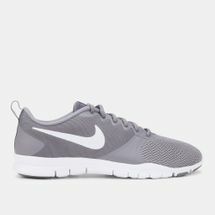 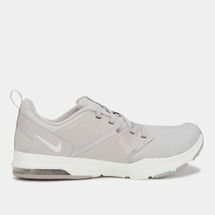 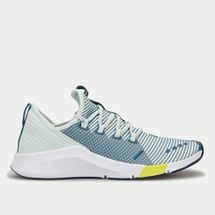 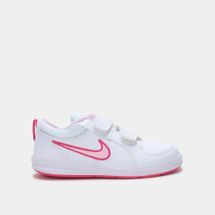 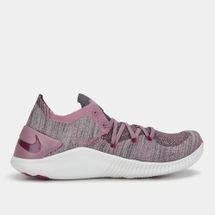 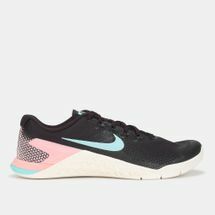 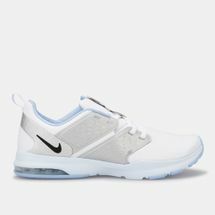 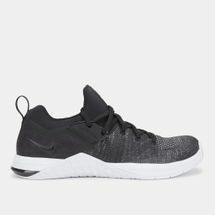 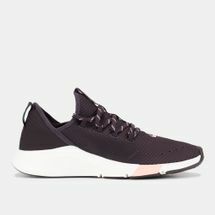 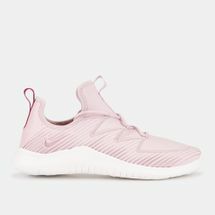 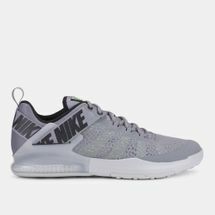 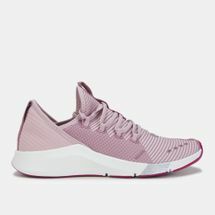 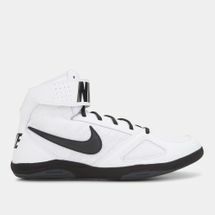 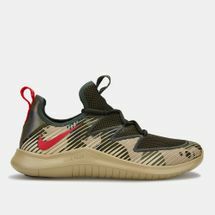 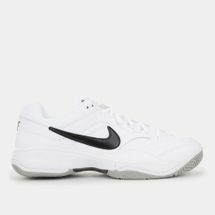 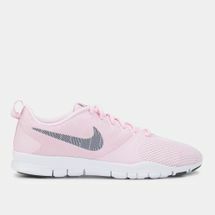 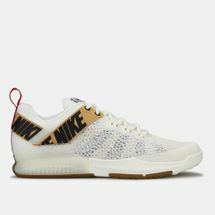 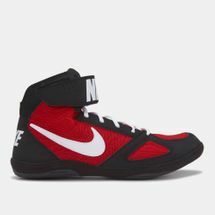 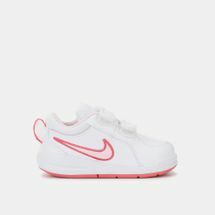 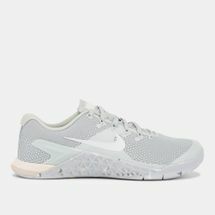 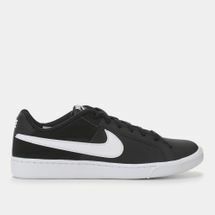 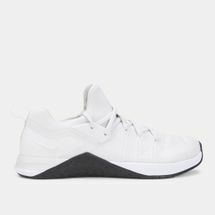 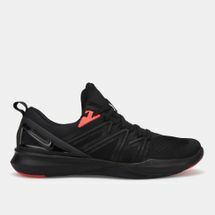 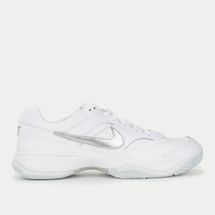 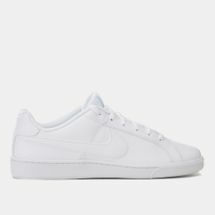 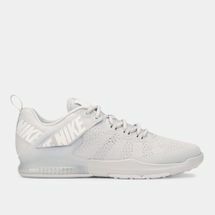 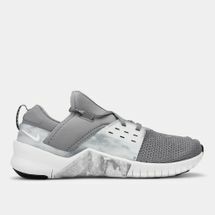 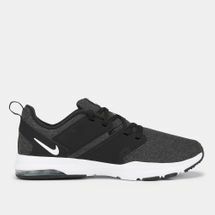 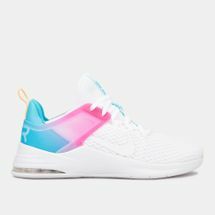 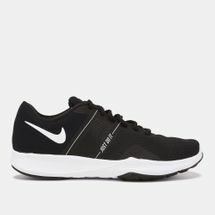 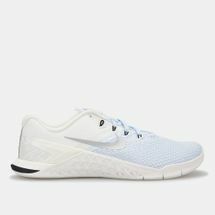 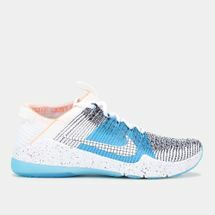 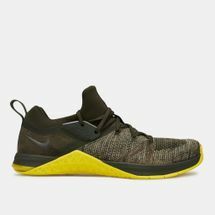 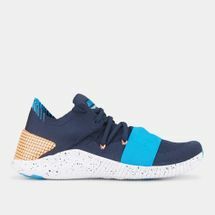 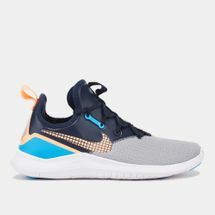 Browse the latest Nike shoes for men and women and shop online with us today. 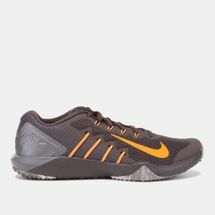 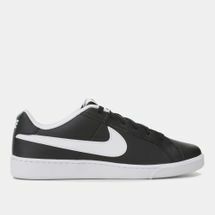 Created by two guys who love to run, the concept of the running shoe was stripped down to bring about the Nike version. 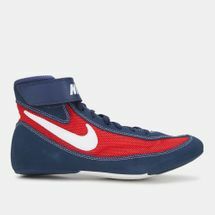 The American brand was built from an ambition to rewrite the blueprint of the running shoe. 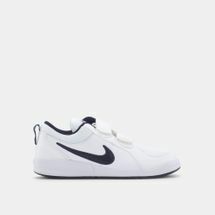 An idea conceived by a student athlete and his track coach in the early ‘70s, the goal was to improve the runner’s performance by de-cluttering clunky trainers. While stripping down the shoe to its bare minimum, Nike added their creations — the ‘waffle sole’ and ‘air bubble’ to the mix, springing their first pair of Nike running shoes. 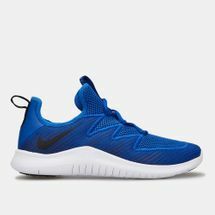 On top of bringing back running as a pastime, Nike stitched their first Swoosh onto a pair of football shoes, and since then the brand has gone beyond changing the way many run to wield the largest portfolio of innovations in the world. Streaming in are hordes of sneakerheads who have been tuned in to Nike's style frequency since the first release of Nike basketball shoes, with the most popular pair being the Nike Air Jordans. If you’re a sneakerhead looking to get your hands on the latest releases of the Nike Air Max or Jordans, start shopping online with us today and have your order delivered straight to your doorstep in or anywhere else in .